TV Repair for over 20 years. 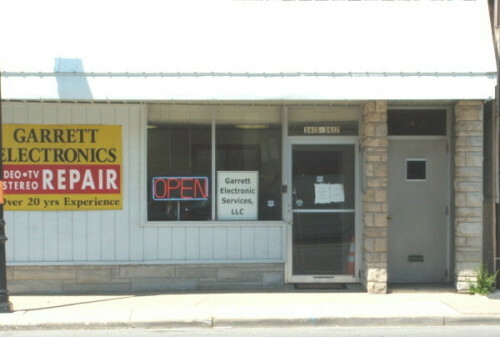 Garrett Electronic Services South Bend IN. (including televisions (tvs), audio equipment and video playback devices). South Bend, Granger, Mishawaka, Indiana.